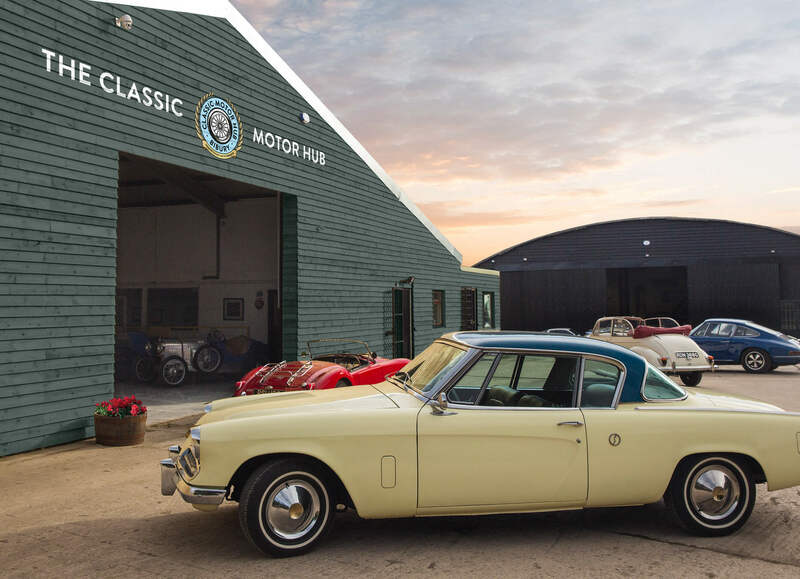 The Classic Motor Hub is a motor enthusiasts dream destination in the heart of the Cotswolds. 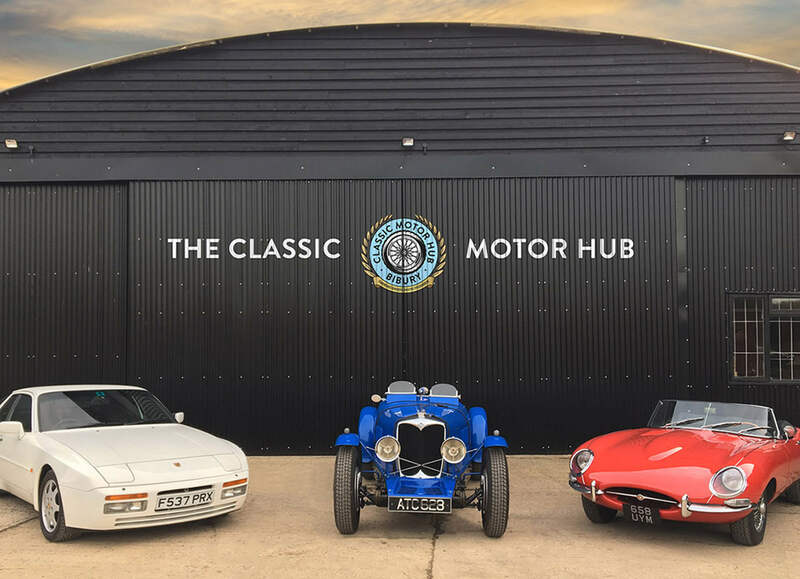 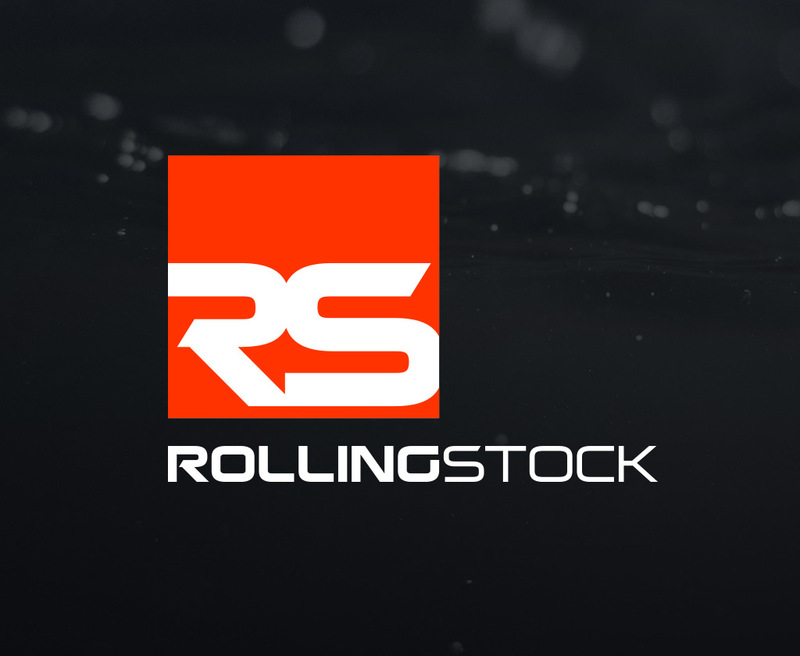 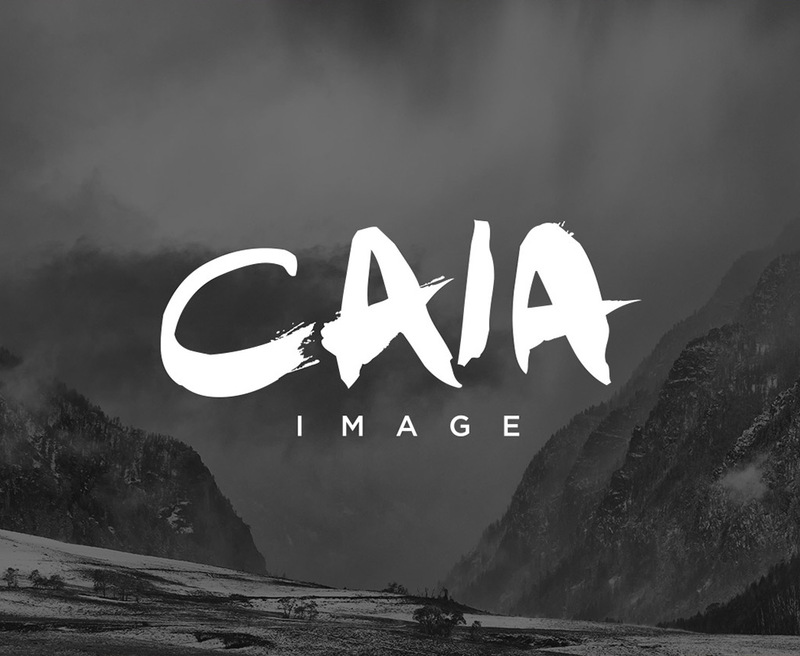 We were approached by Cotswolds Cars to brand and build a website for a new concept in classic cars. 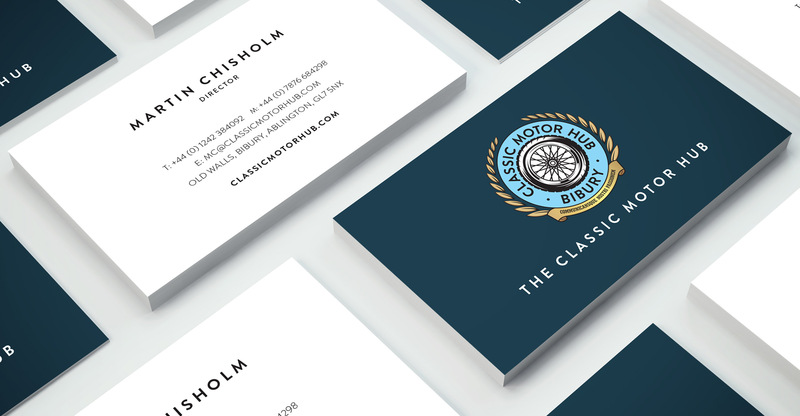 The brief was to keep the branding very classic and true to motoring as well as reflecting the historic location of the RAF Bibury hence the use of the royal airforce blue and crest. 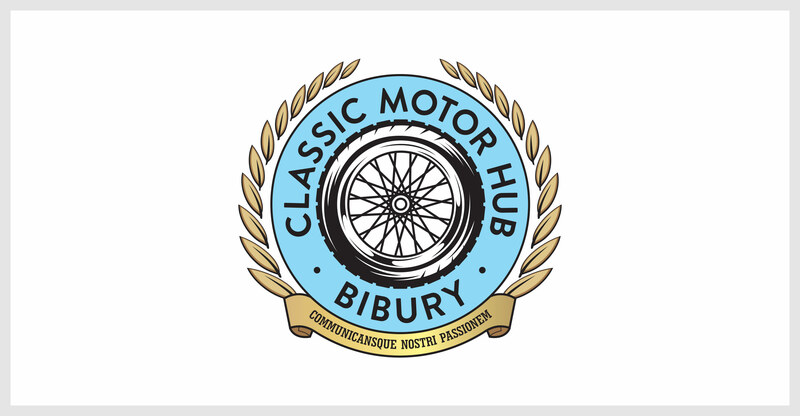 The Hub will host events including Coffee & Classics, Super Clubs and Drive In Movies. 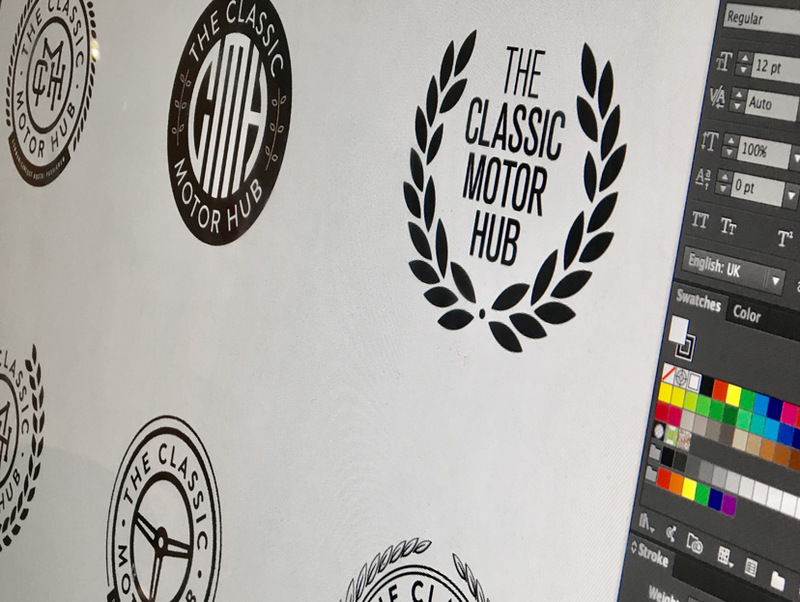 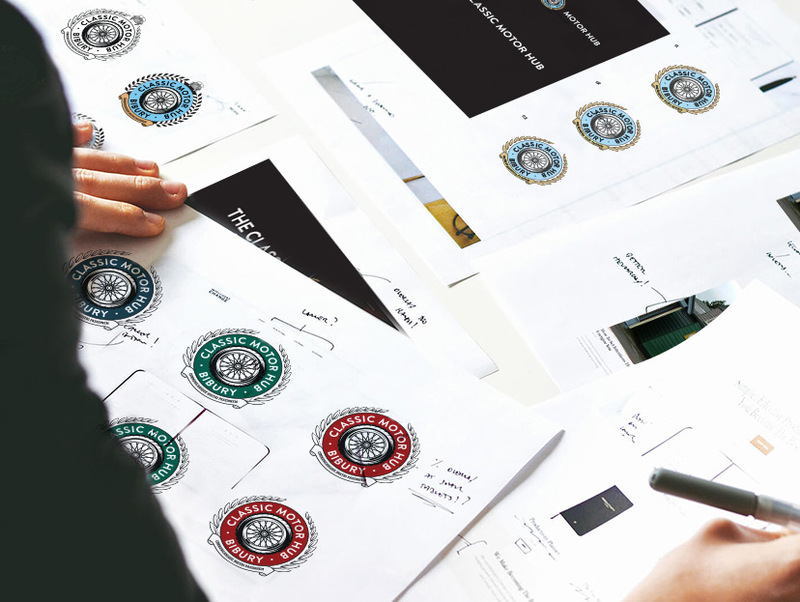 The branding for the hub is now complete and the website is due to launch at the end of May and includes an e-commerce store selling Pullman Edition car posters, GTO Edition mens accessories and ladies car scarves.